Orthodontics in ChesterfieldDr. Kardaris is a member of the International Association for Orthodontics and can treat most orthodontic cases. She offers a variety of procedures, including traditional and more modern methods such as functional orthodontics and Invisalign® clear teeth straightening. 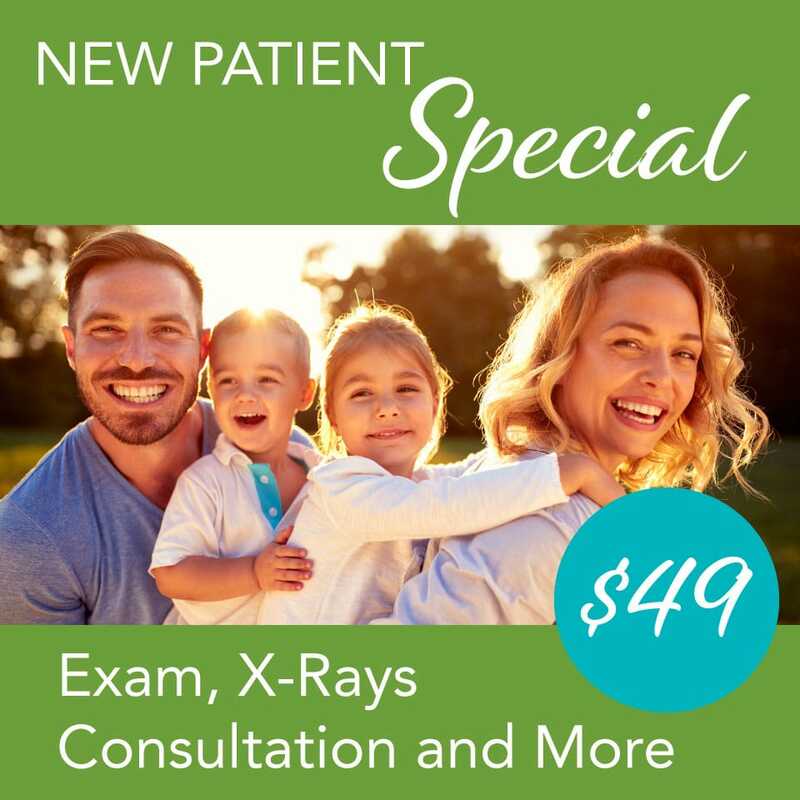 Your child or teen will receive the treatment that is best for them. Dr. Kardaris looks at how the jaw and tongue are functioning and not just how straight the teeth are. This is important as these factors influence the development of the jaw and teeth. Functional problems can cause health issues such as headaches. With orthodontics you are not only treating the beauty of your child’s smile, but also an important aspect of their health. Dr. Kardaris has the knowledge and experience to give your child the healthy, attractive smile he or she deserves. Dr. Kardaris treats people of all ages with respect and explains all procedures thoroughly. Dr. Kardaris loves children and is a mother herself. Children and teens find her easy to talk to, and she treats them with the same care and respect that she treats adults. Functional orthodontics approaches straightening teeth in a different way. It can be used to correct habits that can lead to future, more serious orthodontic problems. Many children develop a misaligned bite, (how the teeth come together), and this can sometimes be seen as early as four or five years old. Early functional orthodontic treatment can address the causes of the misalignment while the child is still growing – often without the need for braces or extractions. Handling habits such as thumb sucking, mouth breathing and incorrect tongue position can go a long way to improving your child’s looks, health and teeth. It is quite possible that your child can be spared future permanent teeth extractions and extensive orthodontic treatment in this way. The treatment needs to occur while the jaw and teeth are still developing. Thumb sucking can lead to future problems with bite alignment and the need for orthodontic treatment. In just seven to nine months, a functional appliance can reposition the lower jaw forward to correct a child’s bite and improve the aesthetics of their profile. Functional appliances which are made especially for your child, guide your child’s facial development within a matter of months. This can save a lot less treatment in the future. It is important that you bring your child in for a check-up at an early age so that Dr. Kardaris can see if a functional orthodontic appliance is needed. In this phase, (ages 12 to 14), teeth are straightened with fixed braces for a shorter time than usual. Very often extractions are not needed as the broader arch handles the overcrowding situation. Your child’s teeth can be effectively straightened using removable, clear plastic Invisalign aligners. 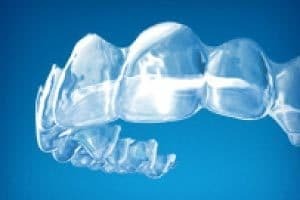 In addition to providing treatment with traditional braces, Dr. Kardaris is an Invisalign provider for both adults and teens. Many teenagers like this option because they are almost invisible. To determine the best treatment, Dr. Kardaris does a consultation including an exam. Depending on your child’s age, brushing habits and other factors, Dr. Kardaris will make a custom treatment plan.